Israel has brought Apartheid back to life, with US backing preventing Tel Aviv from prosecution at the International Criminal Court, former UN Special Rapporteur on human rights John Dugard told RT in an exclusive interview. According to Dugard, the main reason preventing the Israeli-Palestinian conflict from being solved is the international community’s unwillingness to look into the region’s problems. He believes that in order to settle the dispute fairly a Palestinian state with a capital in east Jerusalem must be created, with Israel existing in the boundaries set in 1948-49. 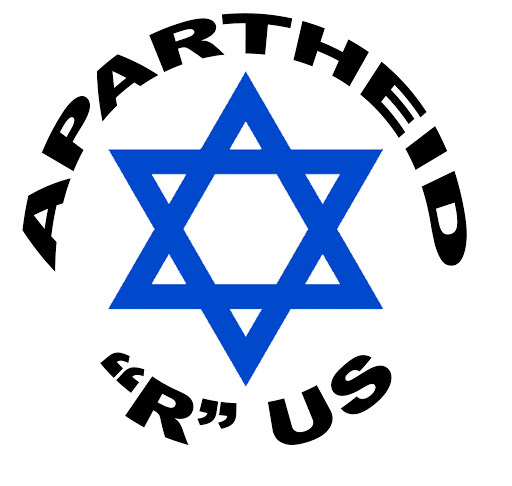 The professor of international law has compared Israel’s current policies in the West Bank to Apartheid, a system of racial segregation, which curtailed the rights of the black people in South Africa during the rule of National Party governments 1948-1994.